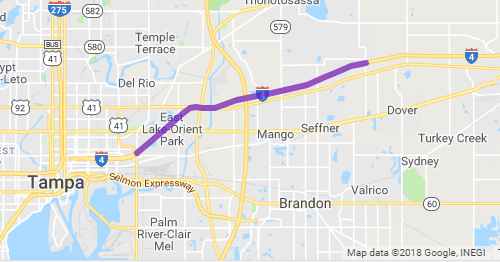 A new Interstate 4 construction project is starting this week, but it shouldn’t bring any more congestion than usual. The 11-mile stretch from east of 50th Street to east of McIntosh Road will be completely repaved between now and summer 2020. 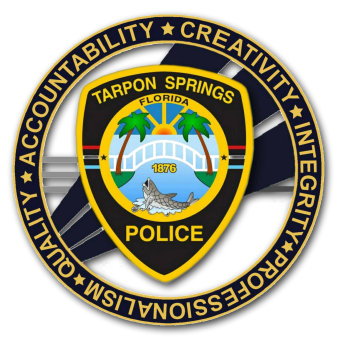 The Tarpon Springs Police Department will be cracking down on traffic violations, specifically those endangering pedestrians. Starting Friday, there will be an increased police presence in the city, all due to a grant from the Florida Department of Transportation. Residents of Tampa and Orlando might finally be getting a solution to the dreaded Interstate 4 traffic. The Florida Department of Transportaion is taking bids from private companies to build a high-speed rail between the two cities. 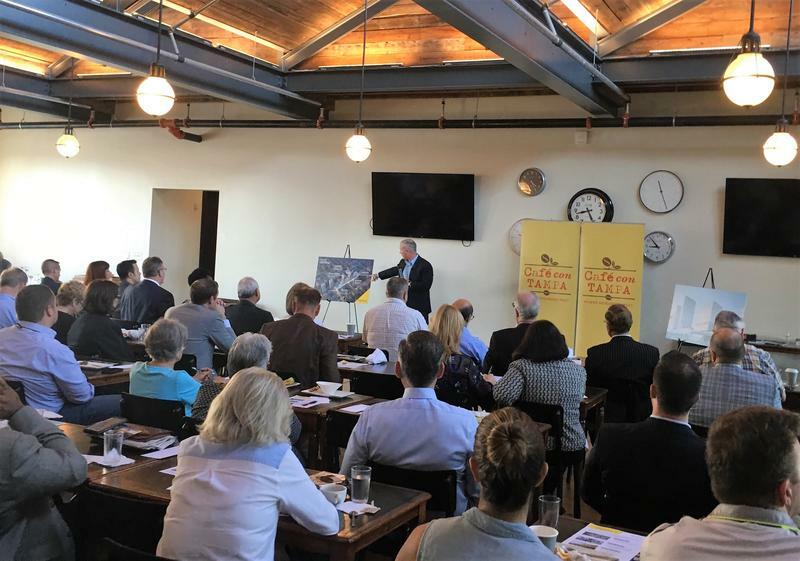 The Florida Department of Transportation held an industry forum Monday morning to discuss the new bridge that will replace the Howard Frankland. They invited designers and contractors to learn about construction plans and opportunities, as well as community and environmental impacts. 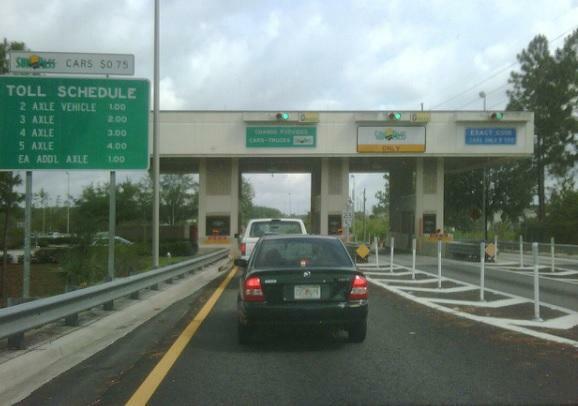 Sen. Bill Nelson wants the Federal Trade Commission to investigate a company that operates the SunPass electronic toll system. 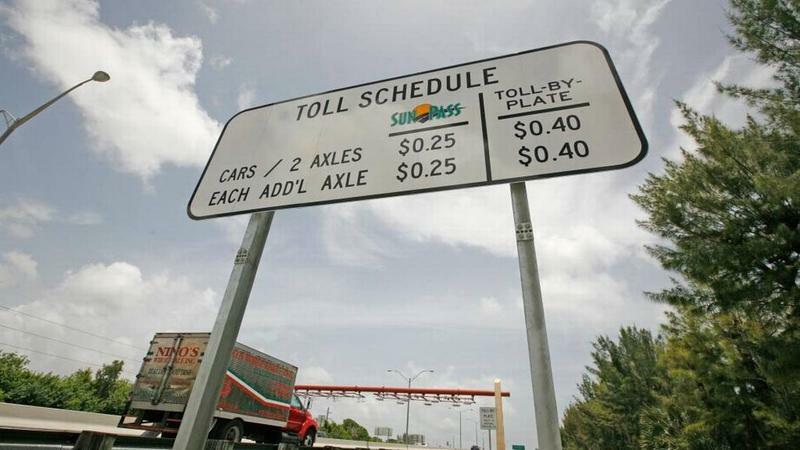 Florida Democratic lawmakers want the state to suspend all SunPass toll collections as the system responds to a backlog of more than 100 million unprocessed payments. State Rep. Kionne McGhee will join state Sen. Annette Taddeo and other local officials Wednesday in also calling on Gov. Rick Scott to create an independent auditing committee to investigate the backlog and other customer service complaints. 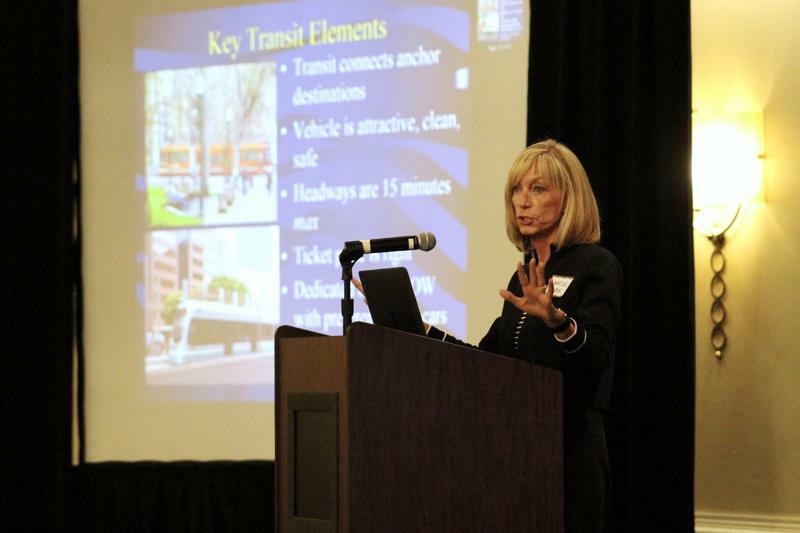 The overriding message at the Tampa Bay Transit Forum on Friday was that it's finally time for action on mass transportation. Older adults in Florida who no longer can drive themselves have a new option when it comes to finding ways to get around. 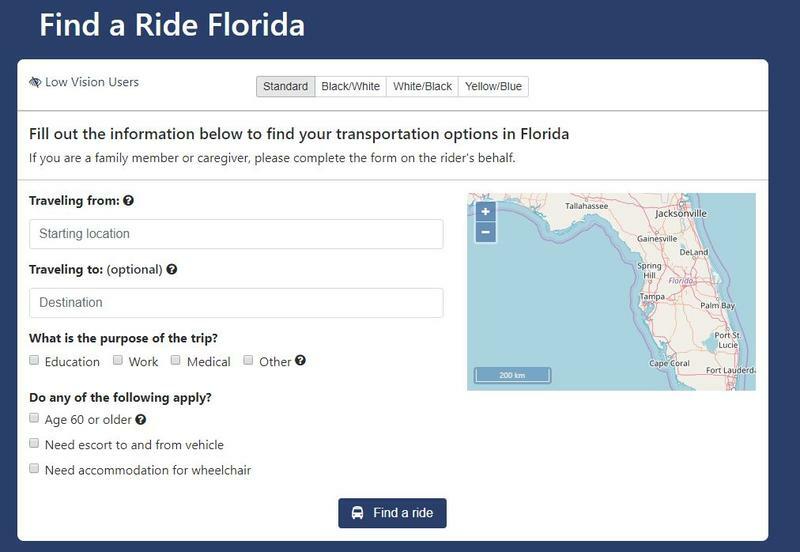 The University of Florida and the Florida Department of Transportation Safe Mobility For Life have created FindaRideFlorida.org, a website where people can search for transportation options in all 67 of Florida’s counties. 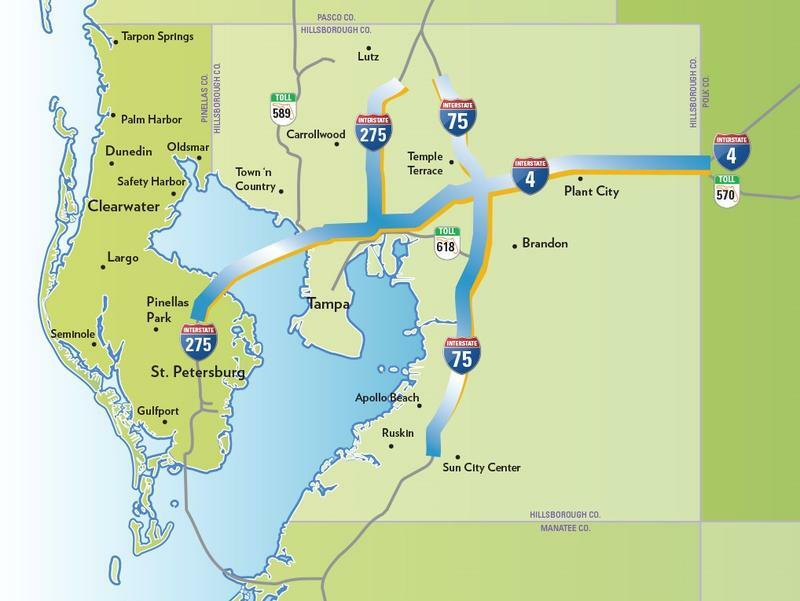 Advocates fighting against adding toll lanes to Tampa Bay area interstates shared a new study Tuesday morning calling the project a "boondoggle" for taxpayers. The Florida Department of Transportation is the latest state agency to lose its leader, after Governor Rick Scott secured his re-election. 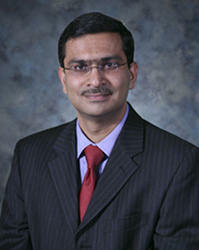 Ananth Prasad has overseen one of Florida’s largest agencies, the Department of Transportation. He’s served as that agency's secretary since Scott was first elected in 2011 and becomes the fourth agency chief to step down since Scott was re-elected. His departure follows turnover at the Florida Department of Children and Families, Corrections, and Environmental Protection. Early Sunday morning, before the 2,000 passengers from cruise ship disembark, a line of taxi cabs forms outside Port of Tampa Bay Terminal #2 just beyond idling tour buses. That’s where cab driver John Bailey stood waiting for fares. He’s fully aware of the cruise ship debate and the options explored in a recent study. 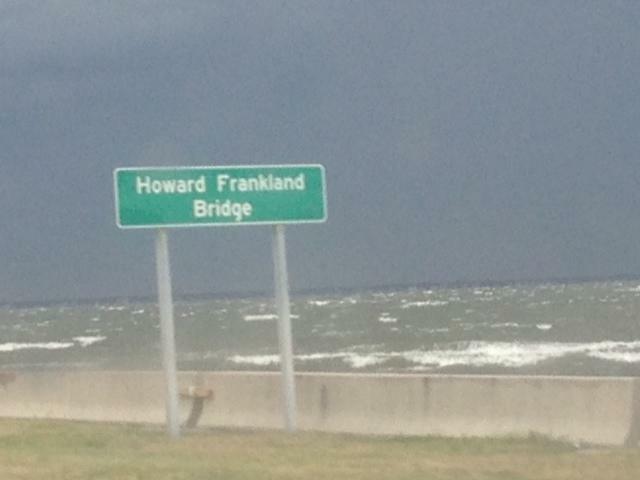 The northbound Howard Frankland Bridge's life span is coming to an end after being in service for more than 50 years. The Department of Transportation has replacement plans it's going to share with the public starting Tuesday. FDOT spokeswoman Kris Carson says it is still looking for funding but expects to start construction in five years. 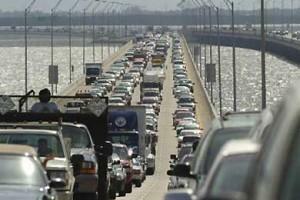 The FDOT is also looking at some "premium" transit options.